At Zdegree we offer an outstanding level of comfort and care for your Lexus from our Lexus service center in Dubai. 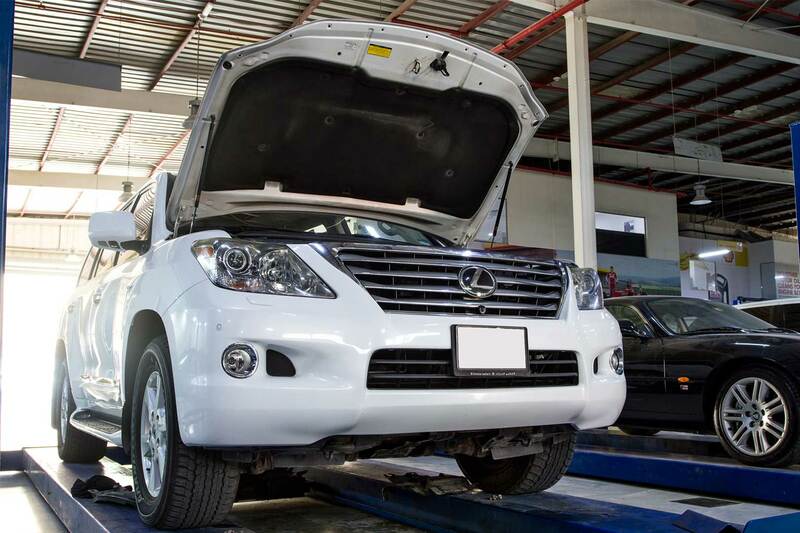 We are one of the top-ranked Lexus service center in Dubai with the best inspection and diagnostic service facilities for repairing and maintenance of Lexus vehicles. 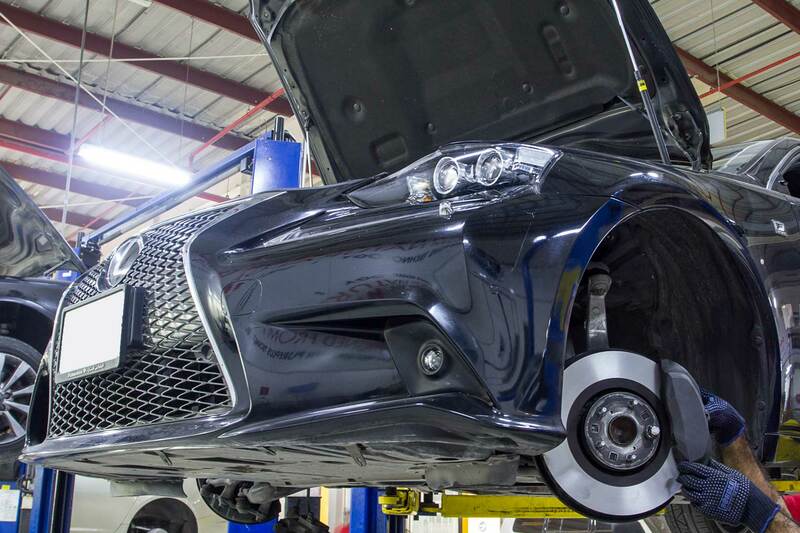 Our Factory qualified technicians are well experienced in Lexus service; also they have knowledge in the latest technology used in the Lexus cars. At Zdegree Lexus service center is always trying to fulfill the highest level of customer satisfaction. If you are approach with your car at Zdegree, you can wait in our customer lounge; in the meantime, our expert technicians do their task in a short span of time with optimum efficiency. Our mechanics are going through training on Lexus service at certain intervals and also that they have years of experience in the service of all model Lexus cars. For many years we have already committed repairing of thousands of Lexus cars and their different models. 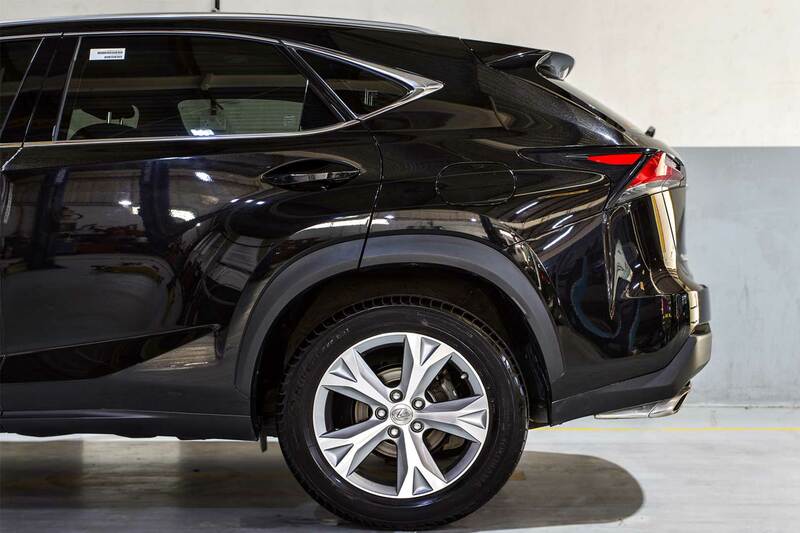 Lexus CT, Lexus ES, Lexus GS, Lexus GX, Lexus IS, Lexus LC, Lexus RX, Lexus RC F, and Lexus UX are few models of Lexus cars undergo through our service. At Zdegree we provide best service facility to our customers anywhere in UAE. If you face an unexpected repair for your new model or old model Lexus car then, please be contacted by our service center for better service. We have well organized mobile van service for our customers during the accidents or any other emergency car repair needs anywhere in UAE.